Seirus grew out of 2 guys intent on creating solutions to issues that limited the winter experience of the outdoor enthusiast, Joe Edwards and Mike Carey. Mike was less than pleased with the rapid wear of his brand new ski boots, which after the standardization of ski bindings were only rated to last 5 days of walking between the lift and parking lot. 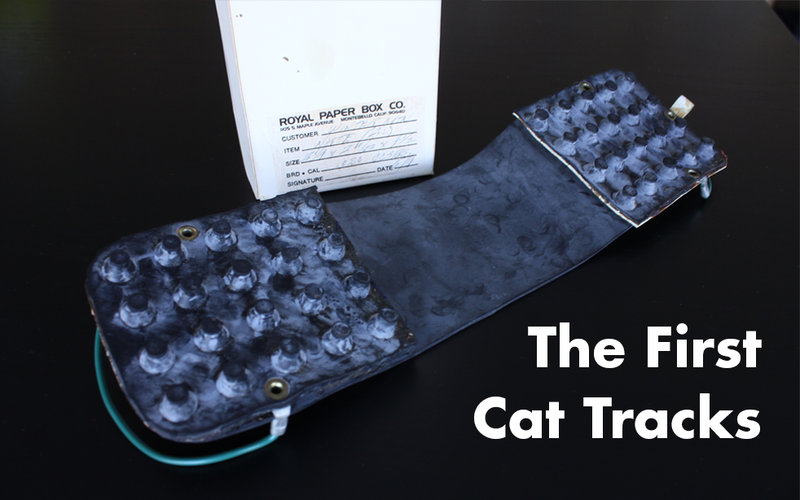 So he cut out two pieces of tire tread, fastened them together, added a few bells and whistles, and in 1979 Cat Tracks were born, which preserve the boot/binding integrity in your skis making them safer, and also provide a more comfortable & secure walking experience on winter surfaces. While riding a near-empty tram on a bitter cold day in 1978 at Snowbird, Joe conceived the idea of patterning a facemask made of the same warm Neoprene material as his ski pants (yes, Neoprene ski pants were the rage back then). That night Joe created the first edition of his Original Masque and after fine tuning his original design, he patented and brought it to market, revolutionizing cold weather face protection and launching his ski industry career. While neither of these young outdoor entrepreneurs ever imagined these pocket sized, self-fashioned gems would actually one day put food on the table, they were ambitious & eager to take their new inventions to the market. 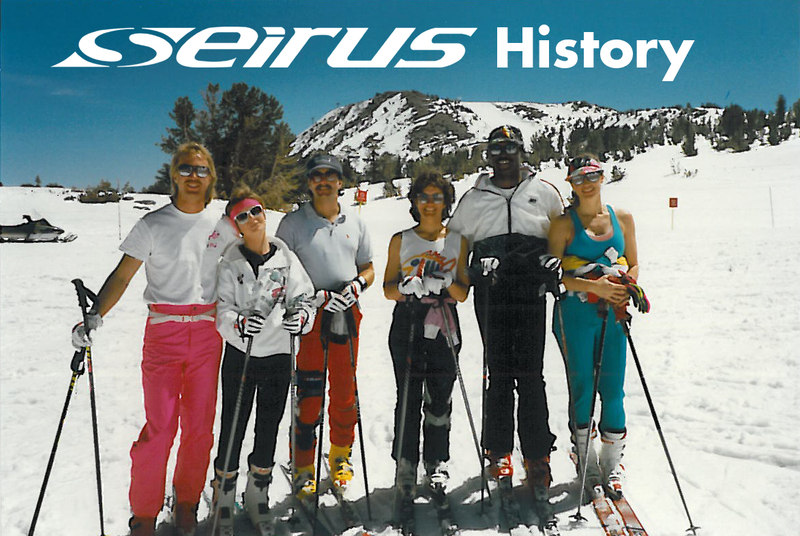 Over the next five years the two collaborated through their respective companies: Winter Mountain and Edwards Ski Products, before officially merging and launching Seirus Innovation in 1984. 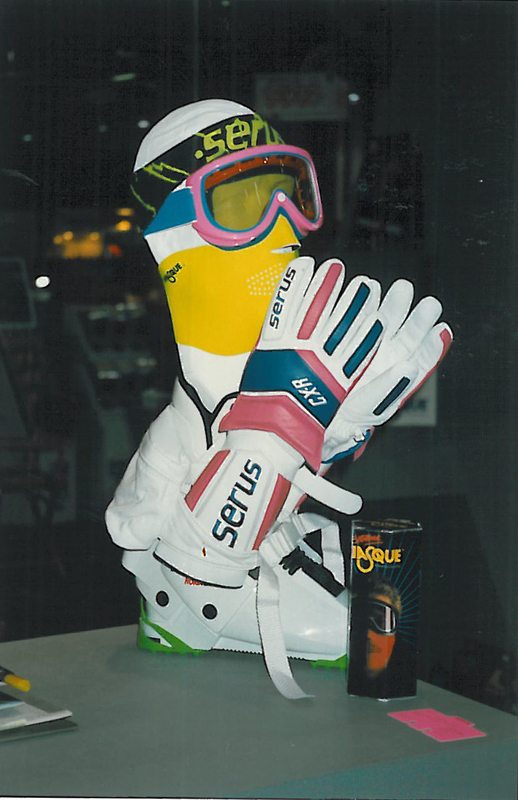 In the 1986/87 Winter season, before Seirus got the "I" in it's name, Mike and Joe partnered up with the USA Freestyle Ski team to create a performance-driven glove. The result was the Olympic Collection: gloves that redefined both what it meant to be a ski-specific glove but also the company as a whole. With gloves now in the mix, the product line began to grow and some of the originals started appearing in new varieties. In 87 the Masque found a big brother in the Extreme Masque, which is still available in the product line to this day. 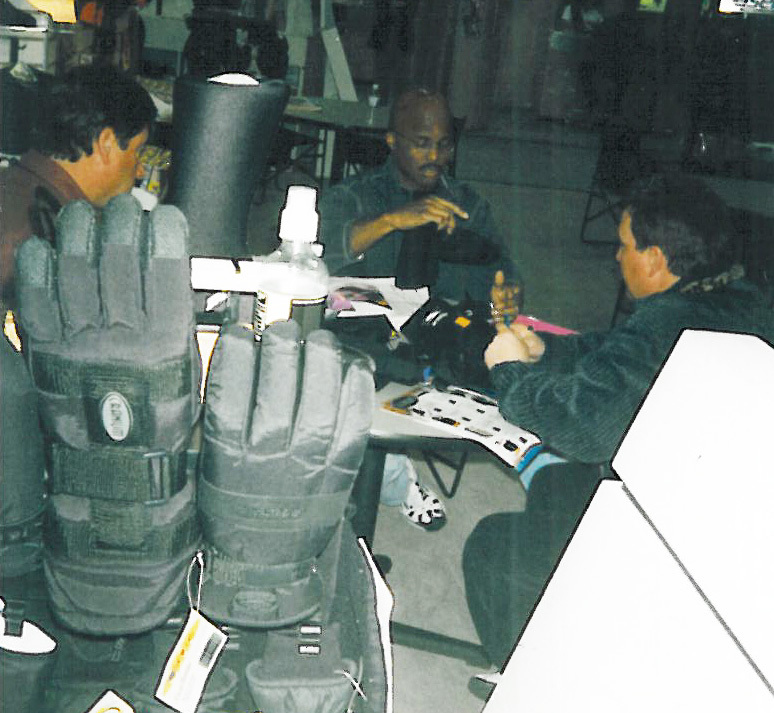 The late 80's also saw the introduction of what is now one of the strongest categories in our product line: glove liners. Today you can get glove liners in countless fabrics, styles, and colors, including the ever flashy Thermalux Heat Pocket Liner. Then the 90's came around and Seirus showed no signs of slowing down. Already keeping everyone's hands warm, a whole new line of hand protection was born. By applying rugged wrist protection to a mountain-capable glove, the Da Bone glove became the best way to stay warm while protecting against snow sports' top injury. The sports medicine line did unfortunately draw a lot of inspiration from Seirus employee mishaps, and the line of knee braces that still exist today in particular. The later 90's saw the introduction of even more of the products that still thrive today: clavas, the introduction of Neofleece into our gloves, women's specific gear, our hunting line, and of course, the first instance of the All Weather Glove. These FormFit second-skin feel gloves changed the way we look at comfort in winter gloves, and paved the way for the huge expansion in the Seirus glove line in years to come. With the new Millenium came a brand new building. 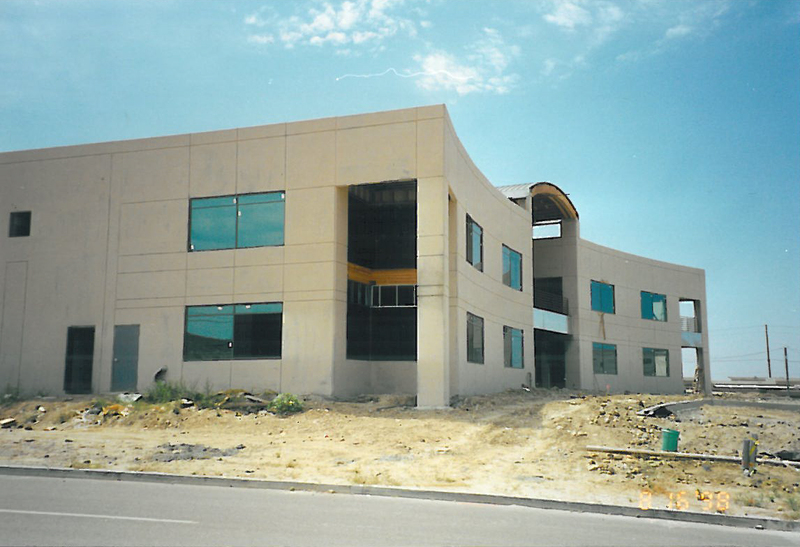 Seirus broke ground on their current headquarters just before Y2K was supposed to end the world as we knew it. But we survived, and since then have been expanding our ever-growing product line. Quick Clavas, the introduction of Gore-Tex to our gloves, the Extreme All Weather Glove (a new waterproof improvement on the original), Sun Protection hats, quick shades, SoundTouch touchscreen control gloves, and probably the biggest innovation of them all- HeatTouch heated gloves. Today Seirus has earned 19 patents, including 12 current, and has 2 patents pending on our numerous innovations in cold weather gear. Seirus designs, develops, manufactures, and markets over 300 products with technologies that enhance outdoor experiences by delivering warmth, sun protection, and more. To this day families of products are thriving and engineered to keep you warm like no one else. 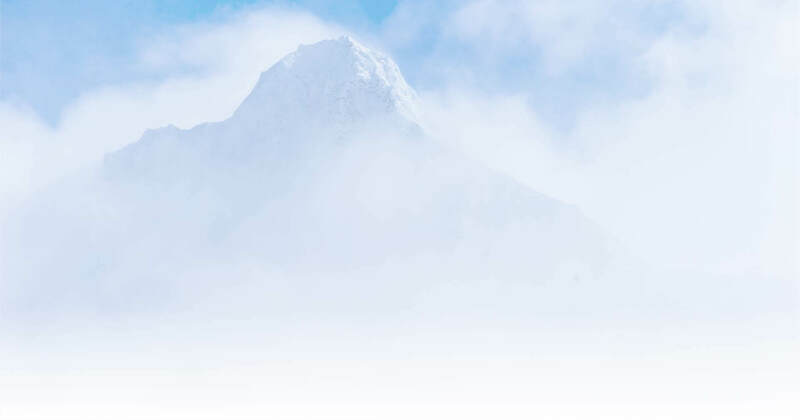 Over 300 cold weather protection items and a burgeoning crop of sun protection products are the fruit of the combined imaginations of Seirus' development team, striving to bring both comfort and protection to all of us who love the snowy outdoors. Seirus has been the industry's major innovator & first to market for products designed to protect the head, hands & feet.